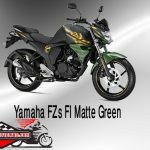 Yamaha FZ-S FI Matte Green Motorcycle Bangladesh price is 2, 65,000.00 BDT. 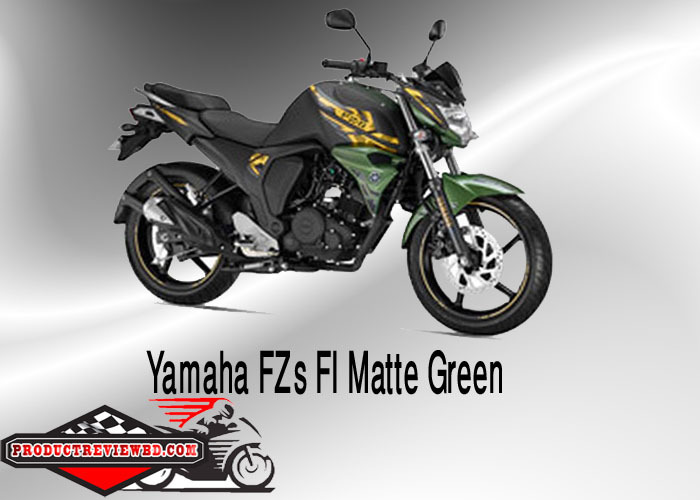 The FZ-S FI Matte Green Motorcycle highlights the style quotient with new colours and graphics. 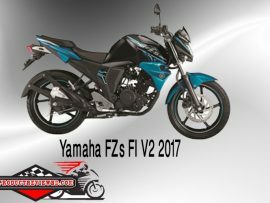 There is no change in the design and the rest of the model is pretty much the same as the standard FZ. The new FZ-S FI Matte Green Motorcycle is powered by a newly designed air-cooled, 149cc single-cylinder engine which benefits from a closed loop fuel injection system. 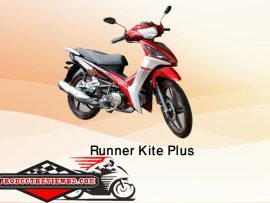 The engine of the FI has been tweaked to deliver better fuel efficiency and power stands at 13bhp and 12.8Nm of torque. The design of the FZ-S is the most muscular of the current 150cc crop, with the bulbous tank with good looking curves and recesses, fat tyres and chunky suspension. In the front, it has a minimalistic design approach with a small but edgy headlamp, with a tiny pilot lamp sitting beneath it. 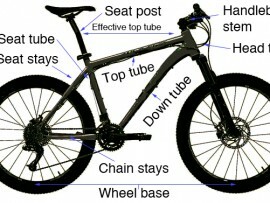 The fuel tank is muscular. Unlike other 150cc motorcycles, the rear of FZ-S is a bit different with the tail lamp being mounted on the rear mudguard, with a tiny Yamaha logo taking the center position at the rear panel, along with the split pillion grab rails. The instrument console is fully digital, with the speedometer, tachometer, odometer, trip meter and fuel gauge on the display. The engine of the Yamaha FZ-S has a 4-stroke, single cylinder, air cooled 153cc engine which produces the maximum power and torque outputs of 14 PS and 13.6 Nm respectively. The good thing is that, the engine is very refined and purrs out the exhaust note in a perfect manner – neither too loud, nor too silent. FZ-S is exploited well by the 5-speed gearbox with well matched gear ratios. 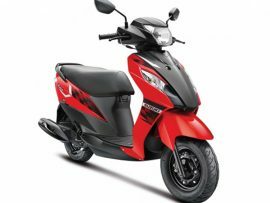 Yamahas Company claims that this bike can give approx 130 KM/H Top speed as 125cc commuter it is very pleasant. 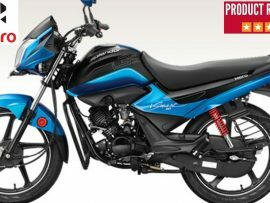 The FZ-S is an impressive city tool, which can be easily judged by its handling and ride quality traits. The bikes suspension setup is also class-leading with 41mm dia front telescopic forks and rear monoshock, making the bike to soak up all the bumps. The brakes, front disc and rear drum, are one of the best in class, but an option of a rear disc could have been a bit more applauding.